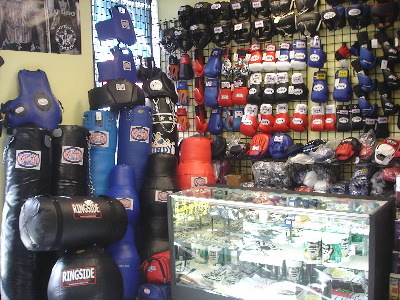 Full selection of Boxing and MMA products in Kingston. Brands like TKO, Everlast, Rival, IBG, ATF, Top Ten and more. Kingston's source for Mixd Martial Arts training equipment. Our store is currently under construction! Coming soon is the new Boxing/MMA Showroom.